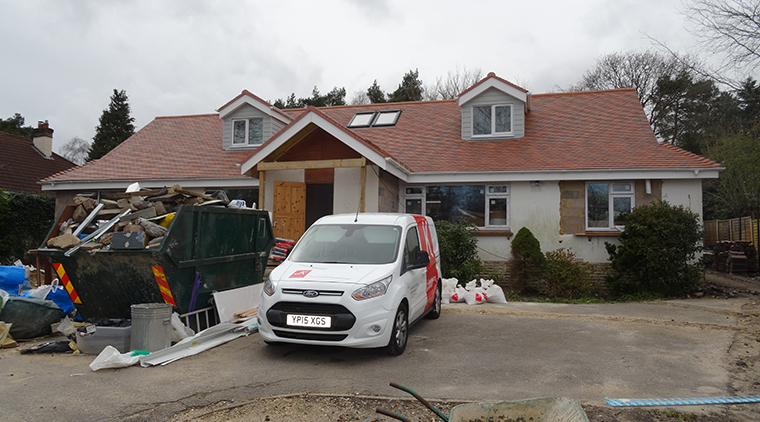 A spacious bungalow, set close to Ferndown’s Championship Golf Course. 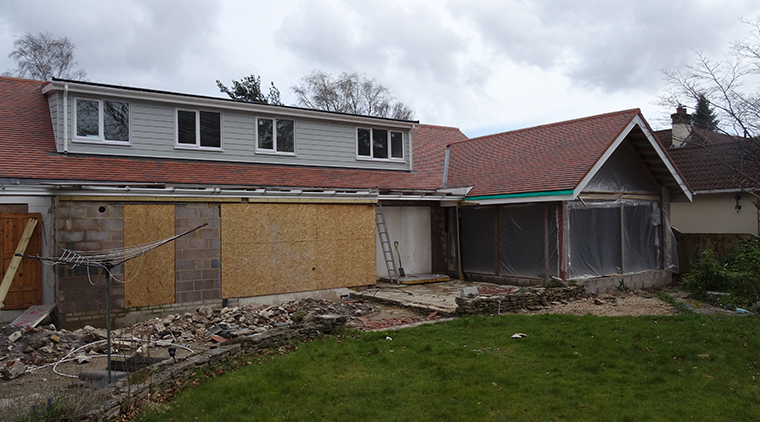 This delighful home benefits from large rooms and a sunroom with a great view into the backgarden. 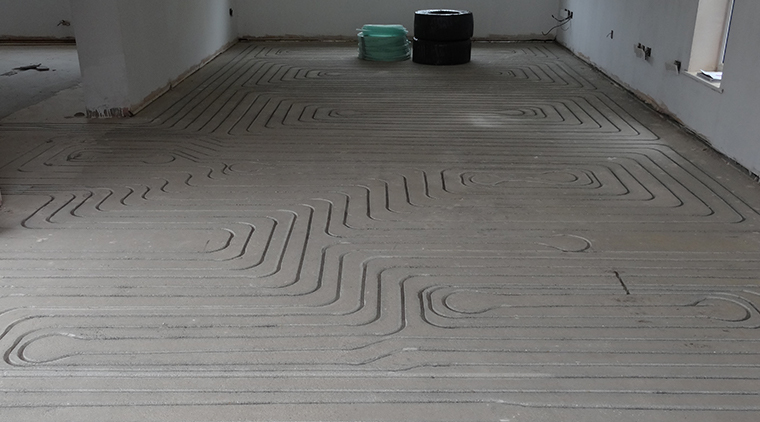 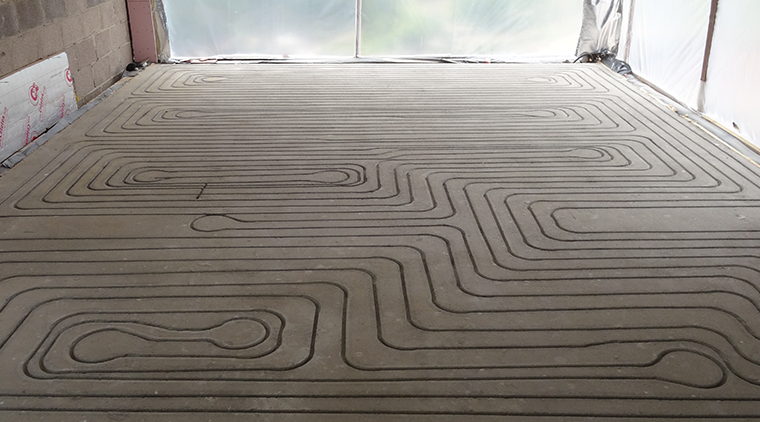 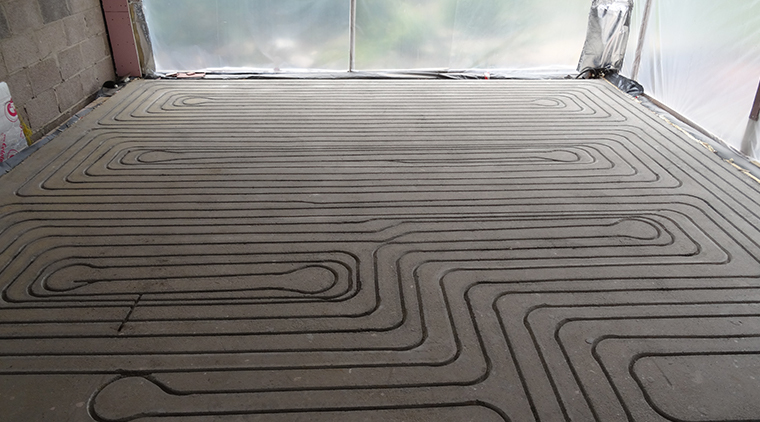 The groundlfoor covers about 140 square metre, divided into 7 zones, and is completely fitted with a JK in-ground UFH ™ eco friendly water underfloor heating system. 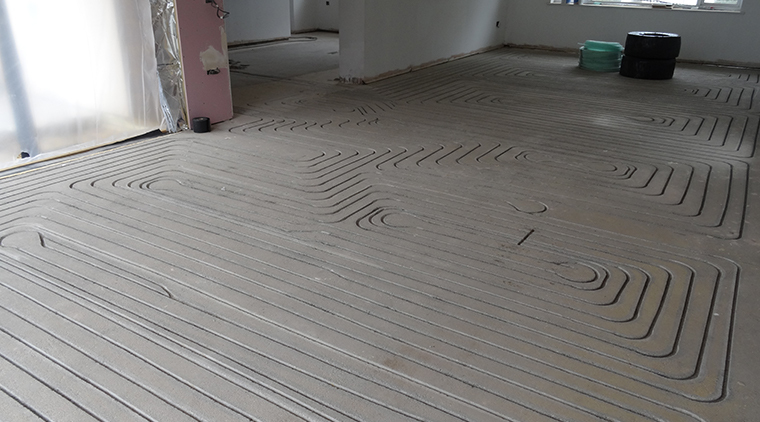 There are not additonal heating sources, and JKs ingroound UFH ™ is used as primary heat source.